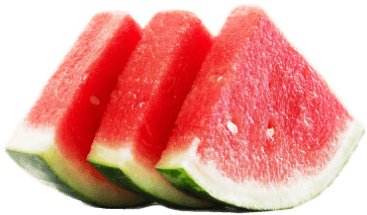 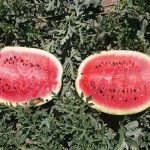 Best watermelons for summer 2017! 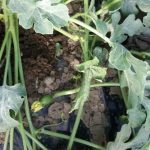 Small watermelons begin to come out! 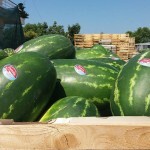 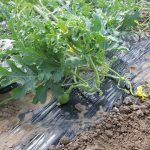 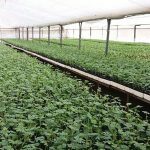 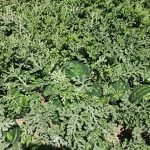 Τhe future watermelons begin to come out! 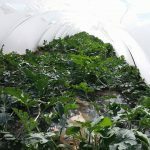 Our watermelon plants in the plastic tunel! 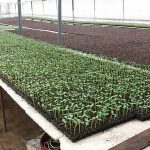 Ready For Planting Season 2017!